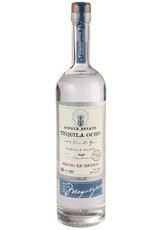 Single estate agave produced in a slow, old fashioned method putting an emphasis on terroir. Honeyed, earthy agave notes mingled with bright citrus and clean minerality from the iron rich soil. 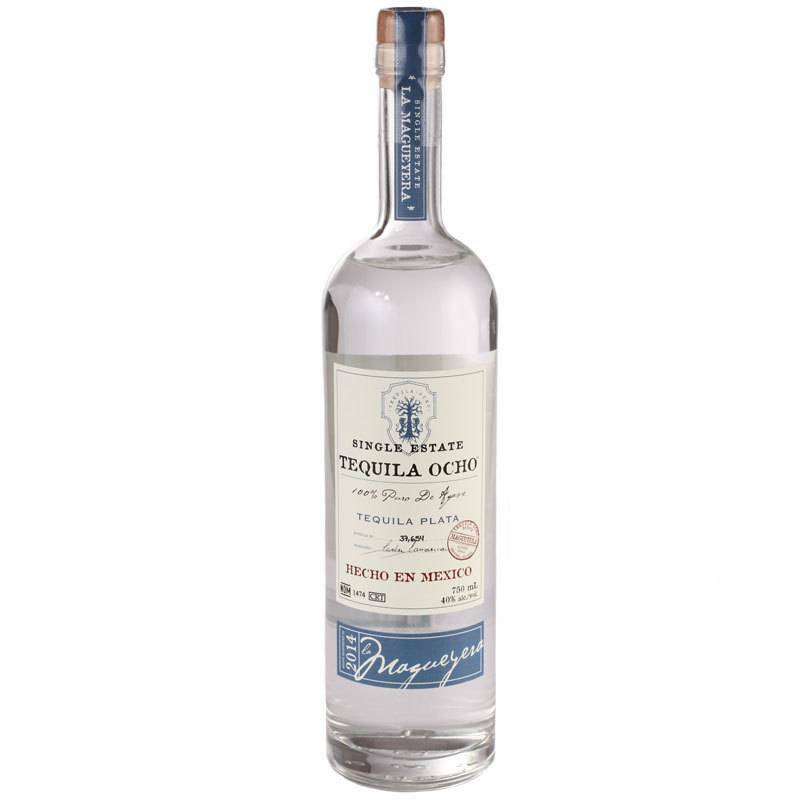 Soft spice on the end with a dry finish, making this one of the least sweet tequilas we carry, and a favorite among both tequila and wine drinkers.